 SENIOR STYLE - PHOTO IMAGES BY CARL INC.
***Price includes: Session fee ($150) plus $150 order credit. FOR THE MODERATE SENIOR. Get In... Get Out - without any brain damage. This session is designed for those who want a good deal of variety, but don't want to spend a lot of time in front of the camera. This session happens right here indoor and out on the location of Photo Images by Carl. Plus one remote location of Carl's choice. Mornings are best for this creative session. * Must have Parent or friends along for this session. ** Must contact me for session times.